It has been a few years since I have had to the pleasure of visiting the great state of West Virginia but I can tell you this...if you have never visited, you really should! Our favorite time of the year to visit is during the Fall season when all of the fall foliage is in full swing. Next year we will be heading back to West Virginia but in the meantime, I was asked to share the following information with all of my travel blog readers. Enjoy! 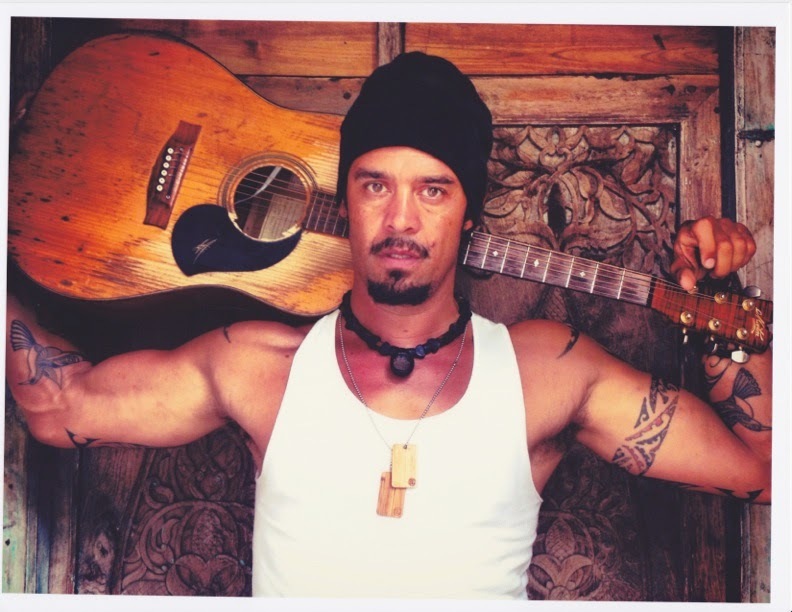 MICHAEL FRANTI WITH SPEARHEAD AND SLIGHTLY STOOPID TO PERFORM AT SNOWSHOES 2ND ANNUAL FREEFALL FESTIVAL OUTDOOR LIFESTYLE, YOGA & MUSIC FESTIVAL CELEBRATION SEPTEMBER 26-28TH, 2014. Snowshoe Mountain, the #1 mountain resort in the Mid-Atlantic region, announced along with live performances at The Mountaintop Village by Michael Franti with Spearhead (Friday) and Slightly Stoopid (Saturday) the resort has also added a hour long Yoga session with Franti. This unique experience requires a separate purchased ticket. The experience will include Michael Franti and Friends performing acoustic with a yoga class taught by great yogis. Classes are designed for people of all levels of experience and ability. Also slated to perform is G. Love and Special Sauce. Additional opening acts will be announced soon. Snowshoe Mountain launched the FreeFall Weekend event last year as annual celebration of the areas stunning fall colors, and the transition from summer mountain activities to the focus on the upcoming winter. This years FreeFall concerts will be moved to the larger west view lot adjacent to the village. The new venue will provide guests with 180-degree sunset and fall foliage views, guaranteed to deliver dramatic evening and daytime backdrops to the festivities. Friday afternoon, this energetic site will be where a soulful flow class will be held for yogis of all experience levels, ages, shapes and sizes, led by Michael Franti. Along with the concerts, the FreeFall weekend event will bring downhill and cross-country mountain bike races, a mountaintop brew fest celebration with a vast assortment of the nations finest craft beers and local BBQ, a Dock Dogs competition, a mountain bike movie premiere and a Saturday night fireworks display above the resorts village. Guests can also participate in the Lifestyle Camp, which includes outdoor adventure activities and sporting events. The 2014 FreeFall Festival is open to the public, and will be the perfect weekend to take in the fall colors in West Virginias beautiful mountains. Tickets are now on sale for this years headlining acts for the 2nd annual FreeFall Festival. For a single-day ticket if purchased prior to September 15 the price will be $25, and $35 if purchased after September 15. Tickets are $40 for the two-day event if purchased prior to September 15, and $60 if purchased after September 15. Two-day ticket purchases made before September 15 will also include a free single day adult lift ticket valid from opening day of the winter ski and snowboard season to December 25, 2014. There will also be a Franti yoga experience, which includes Michael Franti and Friends performing acoustic with a yoga class taught by great yogis. Classes are designed for people of all levels of experience and ability. Bring a mat, towel, sunscreen, and good vibes. Tickets for this experience will be sold for $20. A wide range of lodging options including first-time ever tent camping on the slopes at Snowshoe, will be available. I find it very interesting that they combined the Michael Franti show with yoga classes. I went to check and this year they are not doing that. They just have different artists such as Matisyahu performing.